The island of Losinj is situated in the Kvarner region and the biggest towns are Mali and Veli Losinj. In Privlaka the island was artificially cut in two. 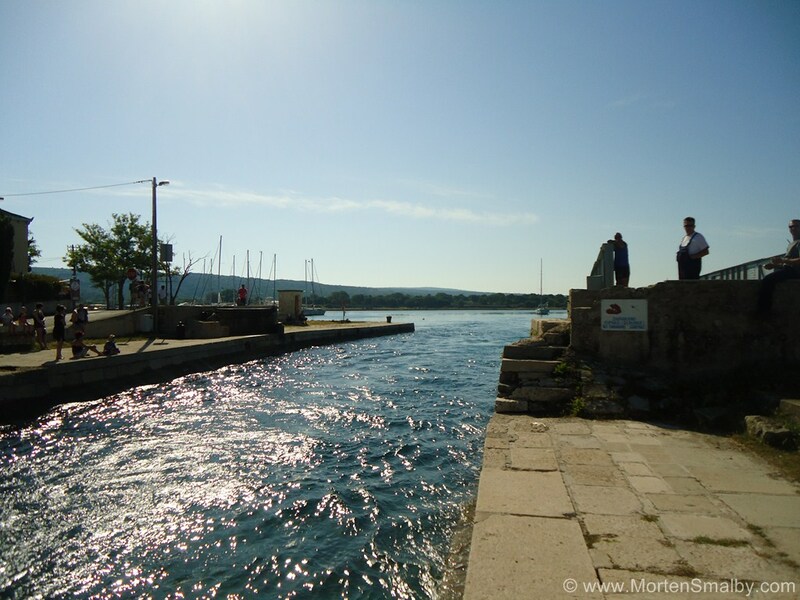 In the past the island of Losinj was connected with Cres, but in the Roman era an artificial channel was dug in order to shorten the journey from land to sea. 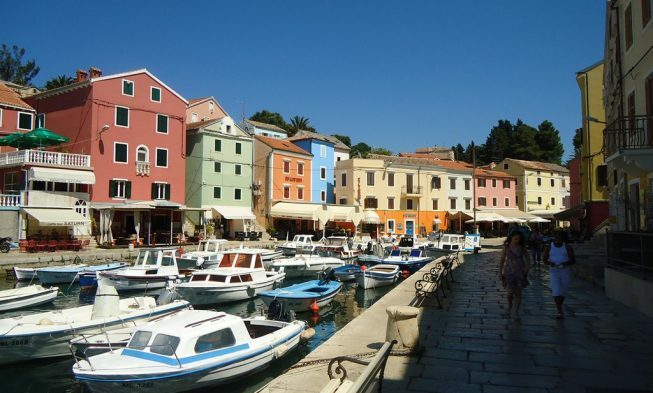 The island has about 8000 residents of which more than 6000 in the town of Mali Losinj. 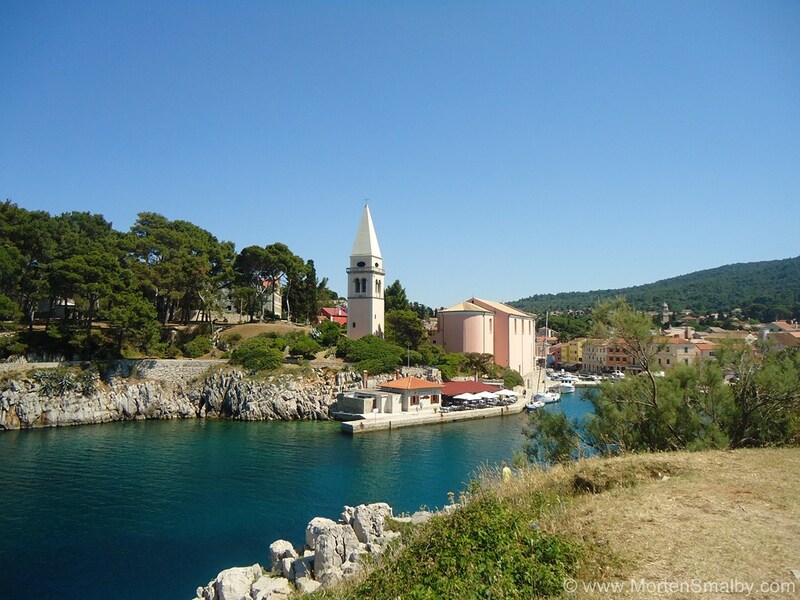 The island of Losinj has a pleasant climate, rich vegetation and crystal clear waters. All this was recognized in the distant past, and since 1892 Veli and Mali Losinj have had a status of climatic health resort. 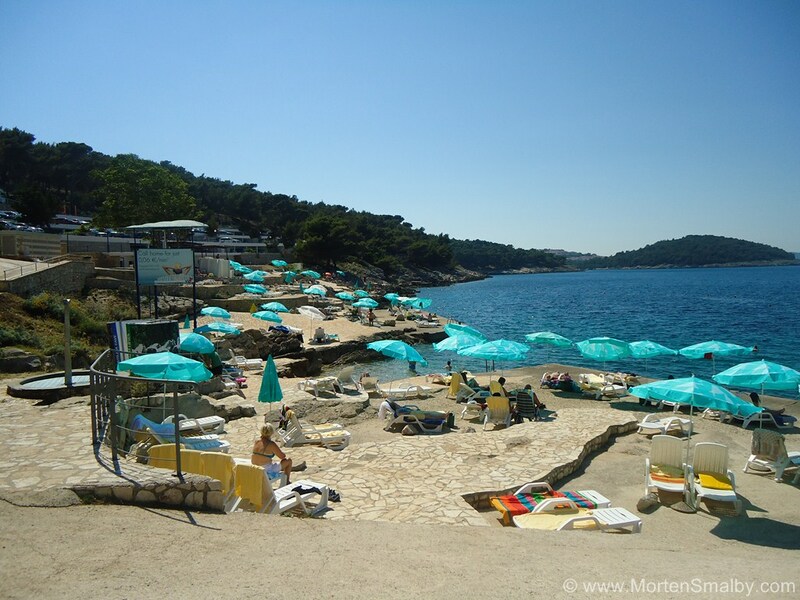 Island Losinj has an indented coastline with many beautiful beaches. One of the most beautiful and famous beach on the island is Veli Zal beach which is located in the beautiful Sunny Bay (Suncana uvala) which is a 20-minute walk from the centre of the town. The beach has been awarded the Blue Flag which is an international award for clean sea and the quality of service. The beach is surrounded by a thick pine forest providing shade on hot summer days. The beach is equipped with showers, changing rooms, umbrellas, chairs and toilets, and there is a possibility of renting a boat. As an island focused on tourism there are really a large number of accommodations on the island to choose between. Accommodation can be found in a rich variety of hotels, private accommodation, hostels, campsites or in one of the luxury villas. The largest number of hotels is located in Mali Losinj. The island has a total of seven camps of which two are located in Mali Losinj – camping Cikat (the largest camp on the island of Losinj and Cres) and camping Poljana. 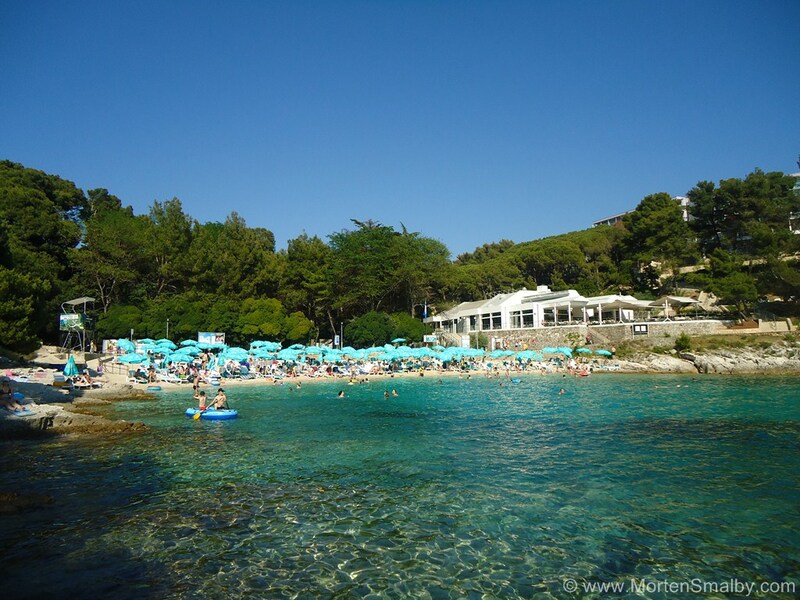 Other campsites in Losinj are Lapoća, Bijar, Preko mosta, Lopari and nudist camp Badarin. Losinj kitchen is full of flavours and scents of the Mediterranean and the dishes are prepared just like in the past – the traditional way! White and blue fish, shellfish, seafood, island lamb, homemade pasta and olive oil, flavourings and colours of Losinj herbs are the flavours you’ll love. The island has a number of traditional restaurants known as taverns. Restaurant Marina Losinj is a restaurant with a long culinary tradition located in the centre of Veli Losinj which serves only seafood menu and specialties from the sea. In Mali Losinj we can recommend restaurant Nino with a wide range of Mediterranean dishes and good wine. The island has a number of pizzerias and restaurants with a wide selection of pasta. The western coast of Losinj archipelago, known as Kvarnerić, is a natural habitat of dolphins. In this area there are about 120 dolphins, which is a very large number considering that they are a protected species in the Adriatic. Therefore, we would definitely recommend sailing with a small boat along the west coast and there is a high probability that you will be lucky and see the beautiful dolphins. If you like spending time in nature then we recommend walking trails of Losinj captains. 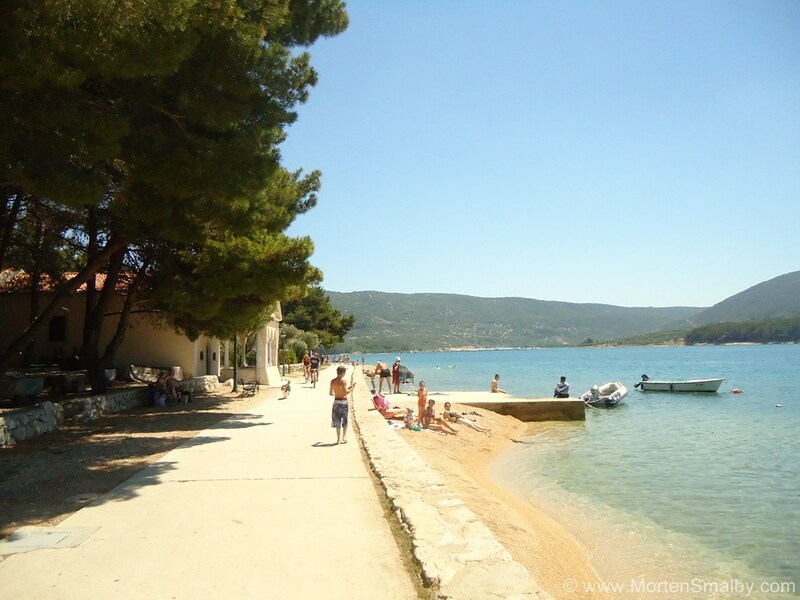 The total length of the walkway is 12 km and it stretches from the Bay Borik, passes through Sunny Bay, Mali Losinj, Silver and Golden bay all the way to the Monte Baston which is the highest point of the route. The promenade is very well signposted and ends in Mali Losinj. 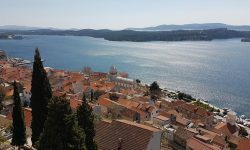 Given that since 1982 the island of Losinj has had the status of a health resort, many hotels include in their offer a variety of wellness and relaxation programs. On the island there are no major shopping centres, but there are plenty of small private shops in the centre of Losinj. The largest chain of food stores is Jadranka stores that are present in almost all the places on the island and several campsites. 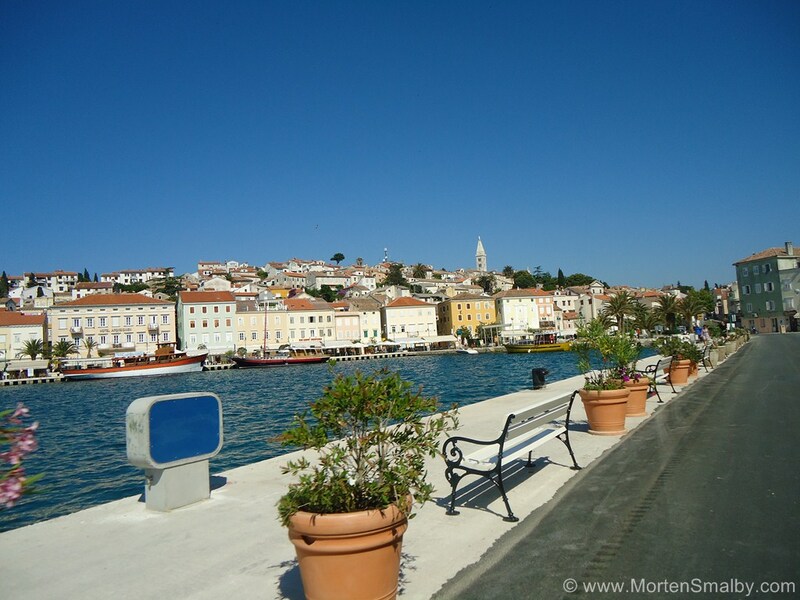 After a long day on beautiful Losinj beaches, the best relaxation will be if you take a walk to the centre of the town. Visit the taverns with live music, nightclubs and coffee bars. In the season events in the open are always organized, so you will definitely not miss the evening entertainment. The only way of getting to Losinj is either with ferry or catamaran, here you can find all details about travelling to Losinj.